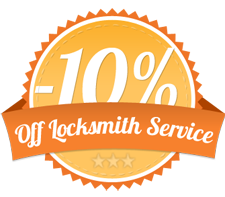 Rekeying services is one of the many services our locksmiths have to offer their customers. 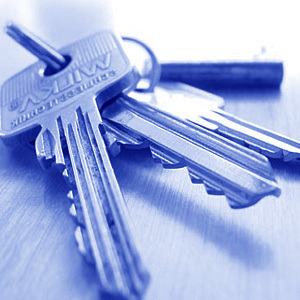 Re-key services come into use when you move into a new house. For safety reasons, it is better to have all your locks in this new house rekeyed. There are some people who prefer changing the entire lock, rekeying existing locks is more than enough for the safety of your home. Rekeying of locks involves removing the locks and changing its cylinder pinning so that they are opened and closed using a new key. While it is possible to do this at your home or your business place, you can save money by bringing the locks to Our locksmiths. No matter what you choose to do, lock rekeying does make you feel more secure. The security of your home is at a risk if you have recently fired or lost an employee, if you have given your keys to some employees, house-keepers, nannys, contractors or maintenance crews and if you have moved to a new residence. As Chandler Locksmith Pros are security professionals, they constantly show their prospective clients how vulnerable they are, and what Chandler Locksmith Pros can do to protect them. Chandler Locksmith Pros sells security and services while providing their expertise in this field to give you some peace of mind. 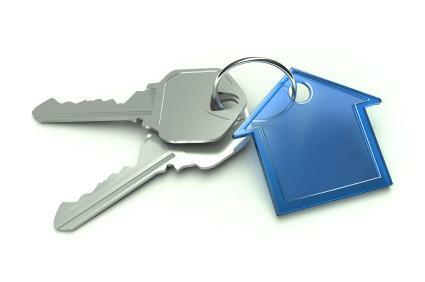 There are various situations where the keys of your home and business may fall in the wrong hands. As criminals can easily duplicate keys, this provides them with unauthorized access to your property, customer files, cash, company records and other valuables. By rekeying your locks, it does not actually solve your problem; it more like restarts a cycle of expensive repeated rekeying in the future. Moreover, the most standard keys are easy to duplicate. They just have to be taken to a key cutter at a hardware store. Moreover, remember that anyone can easily have duplicate keys made as there is no need or providing any authorization or identification to cut the keys. in fact, all criminals need to do to get a duplicate key is to write the number stamped on the key, and give it to a key cutter. This proves that key control is important for your security as if you can’t control who copies your keys, you can’t control your security. Improper key control can lead to expensive rekeying every time your keys are out of your sight. 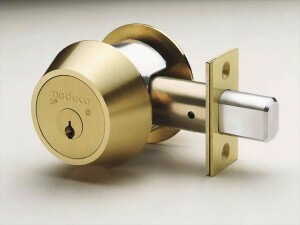 We offer an advanced level of key control through Medeco’s patented M3 locking system. This system makes it practically impossible for anyone to duplicate your keys without your knowing about it. This is because Medeco key blanks and cutters are available only at authorized Medeco cutters. Moreover, a security or signature authorization card has to be presented and verified before any duplicate key is made. In addition to this, Marshall documents who and how many keys were made so that you can keep track of all keys made. In fact, there is no other lock that offers this method to improve your business, apartment or home security. So make sure you ask for Medeco instead of spending money rekeying old locks.